Visit Facebook for more information on this program! Join us for an all-ages musical experience! Duke Otherwise is a playful wordsmith, a spirited performer, a skilled guitarist and captivating tap-dancer. Using his distinct baritone, he sings his hilarious and imaginative songs that all ages will delight in together. Thanks to the Kiwanis Early Risers, all Family Night programs are free and don't require any tickets or registration. Learn how to start seeds indoors! We will start an easy-to-grow flower from seed! Children will get to take home their planted seeds to watch them grow! This session will be taught by a Rita, a horticulturist. 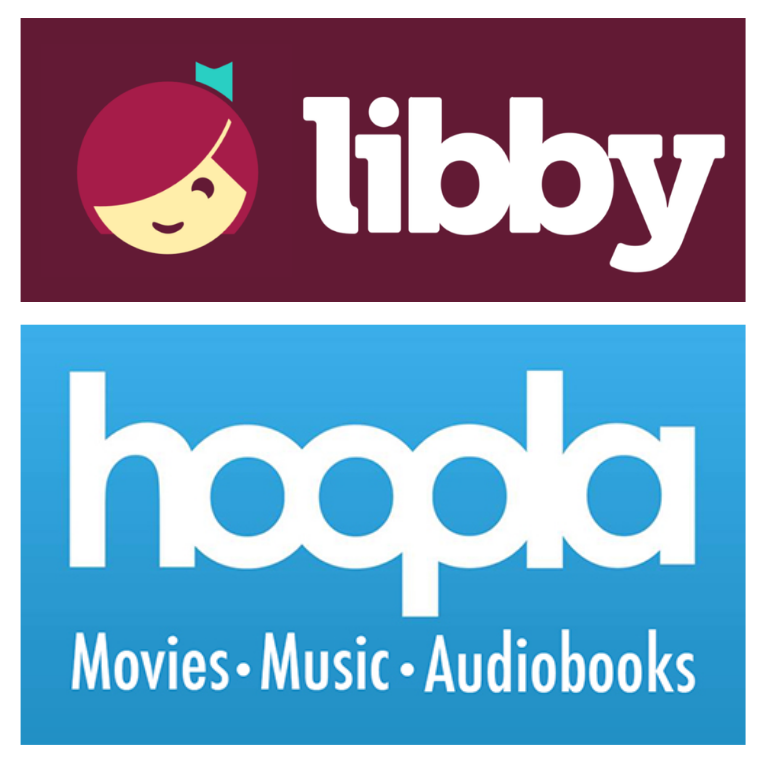 Want to download ebooks and audiobooks to your personal device, like your smartphone, tablet, or ereader? You can do that here! Jones, Norah, 1979- composer, performer. LoCash (Musical group), composer, performer. Disney presents A family Christmas. Jarrett, Valerie, 1956- author, narrator. Maine off the beaten path : discover your fun. Griffin, Patty, 1964- composer, performer. McCann, Kevin (Kevin Michael), author. White, John Paul, composer, performer. Hansard, Glen, 1970- composer, performer. Buckcherry (Musical group), composer, performer. Morrison, James, 1984- composer, performer. Your library card is your gateway to all material in the Monarch Catalog as well as electronic books and databases. Sign up today! Click here to register online for a new card! FROM THE BOOK'S JACKET: An unforgettable memoir about a young girl who, kept out of school, leaves her survivalist family and goes on to earn a PhD from Cambridge University Born to survivalists in the mountains of Idaho, Tara Westover was seventeen the first time she set foot in a classroom. Her family was so isolated from mainstream society that there was no one to ensure the children received an education, and no one to intervene when one of Tara’s older brothers became violent. When another brother got himself into college, Tara decided to try a new kind of life. Her quest for knowledge transformed her, taking her over oceans and across continents, to Harvard and to Cambridge University. Only then would she wonder if she’d traveled too far, if there was still a way home. Put this book on hold!